“Burto” as well call him came to me just in May this year after his owner had decided that he was not going to get back into riding. He had competed him as a junior but has recently taken to a career in real estate and he turned Burto out thinking he would get back to competing ..well he didn’t. So Burto was sent to me to compete and sell if the opportunity came up. He is sensitive horse but with all the heart in the world and very brave on the cross country he’s really fun to ride and gallops with such ease. 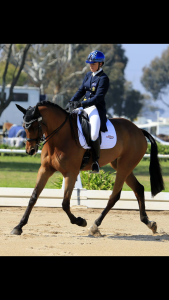 His dressage has all the movements there flying changes , half pass everything we need for 3 star. He’s frame is just a little low still to get the big marks but I believe that if you take time to develop this its a true self carriage not a forced one and then he can score very big scores in the future. As he is a stunning horse with a real presence in the ring. This horse is also a real galloper the fasted horse I have . I kept him slow at the One days as I’m a bit of a protector. I’d rather have a horse that travels well so when I do decide to go fast they are cool in the head. Its how I compete all my horses. 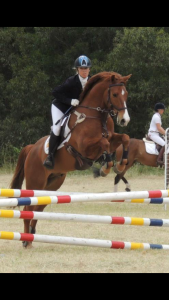 if your small but are looking for a horse with unlimited scope in both jump and movement then Henry is your man! He will go all the way with the right rider… with Olympic and World Championship blood on both sides Henry is bred to do it. Dam- Wrestwood Aphrodite (ISH) sire: Wrestwood Neptune Imp UK. Neptune’s Dam is full sister to World Champion Eventer “Priceless” Ridden by Ginny Lange. 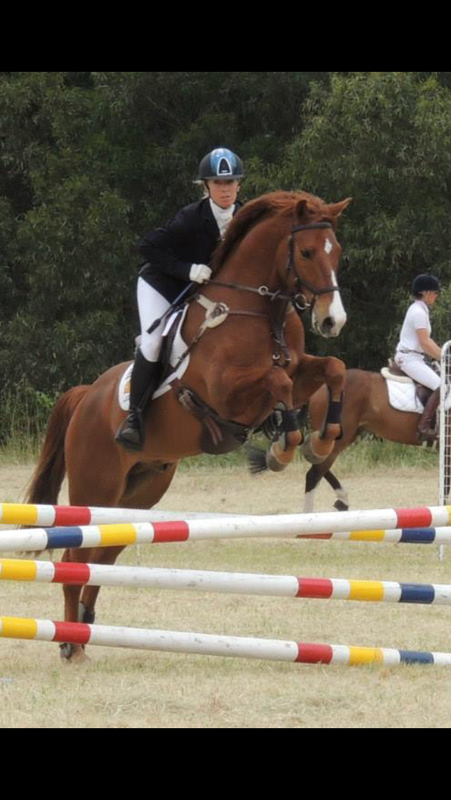 Henry is a super talented gelding with scope that surpasses his size, he is true pocket sized power house. He moves like a warmblood with elevated trot, big canter and a huge jump. He puts in a solid test every time and nearly always scores in the 40’s. He is bold cross country and show jumps clean nearly every time as well. 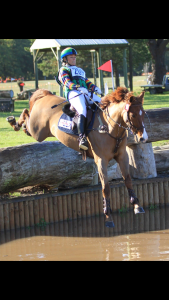 He has won and placed in numerous competition in 2014 at Preliminary and Pre Novice (EA 105) and will go 1 star in 2015. Henry is a serious horses for a competitive rider, he is a snaffle mouth in all phases and is not for an inexperienced rider, he needs a confident rider. 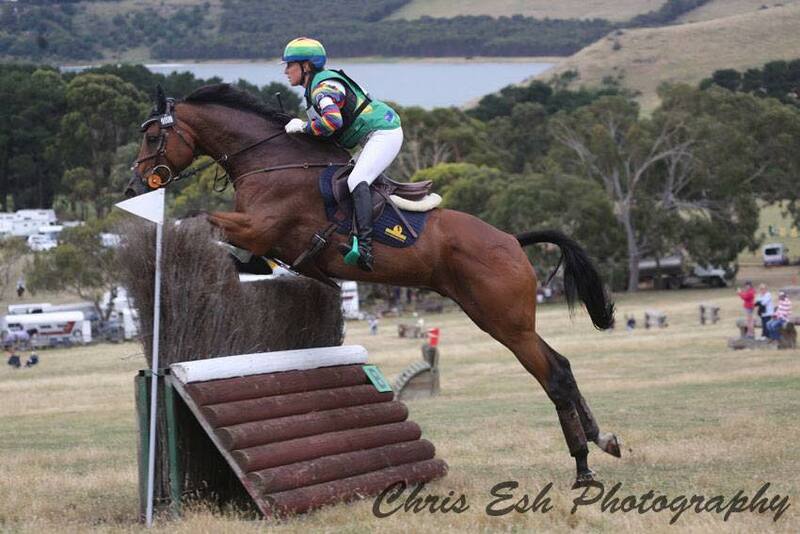 Kirby Park Invader: one of my current 2* sensations who just placed 3rd at the Adelaide 2* CCI who is amazing. 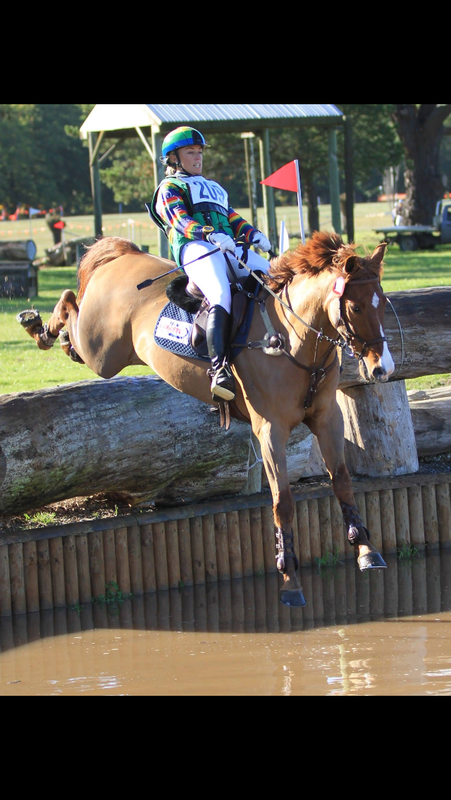 2* eventing sensation mare Kirby Park Joy, who then went on to be an International Paralympic horse with Grace Bowman (4th 2010 WEG in Kentucky and team member London Olympics). Henry is EA registered, Hendra vaccinated is able to be ASH registered but is not currently. Twix is a very elegant fine mare with a quiet personality, she was free jumped last year and showed very good form. Twix is a light and sensitive mare and is very trainable, I don’t think you could bully her…. she would cry! Twix is the most stunning type of horse and moves like a dream, her type is typical of her sire who always throws progeny with strong backs and light mouths. Twix would be suited to a number of disciplines she could even go in the show ring. Twix has only had a limited number of outings where she was very well behaved and took it in her stride. Twix is EA registered, Hendra vaccinated is able to be ASH registered but is not currently. Queenie is a big forward moving baby who has been started under saddle. She shows a huge jump when free jumped. She is a 1/8th Irish 7/8th TB so is true evening type, strong legs but light in the bone. She has blood in her that has been to World Championship and Olympic games on both sides. She is a clean slate waiting for you to take the lead. Sire: Kirby Park Irish Friday (ISH) Friday is very closely related to my super star Olympic Silver medal winning horse Kirby Park Irish Jester. Dam: Wrestwood Aphrodite (ISH) sire: Wrestwood Neptune Imp UK. 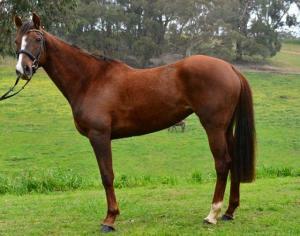 Neptune’s Dam is full sister to World Champion Eventer “Priceless” Ridden by Ginny Lange.